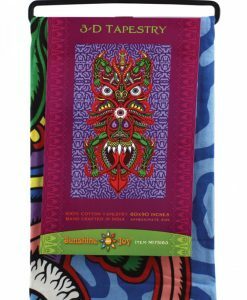 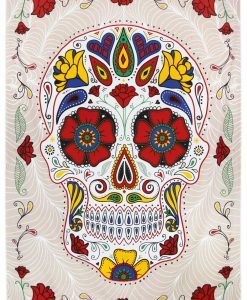 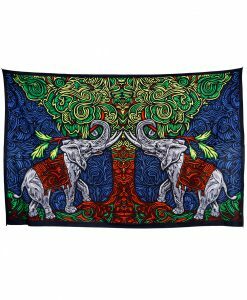 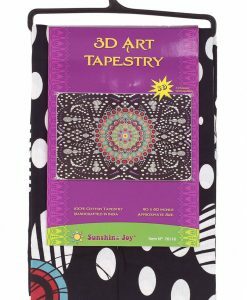 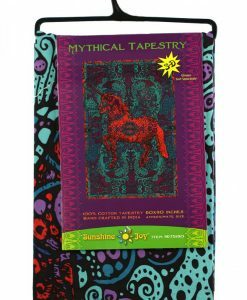 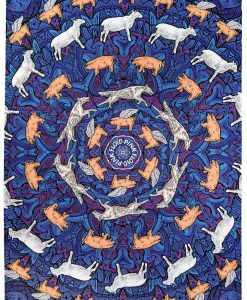 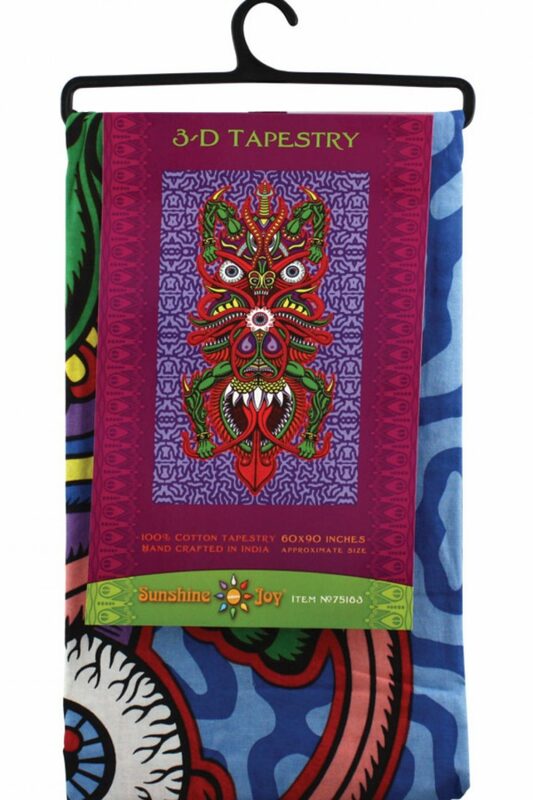 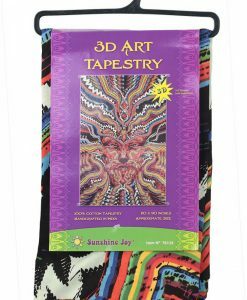 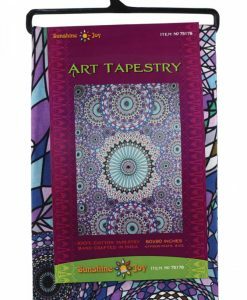 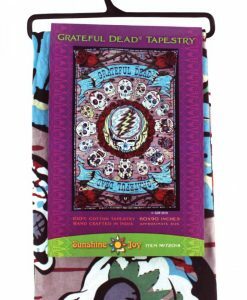 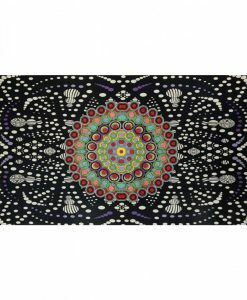 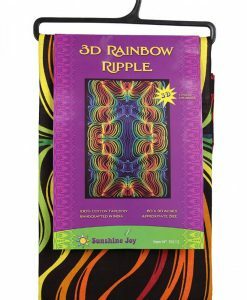 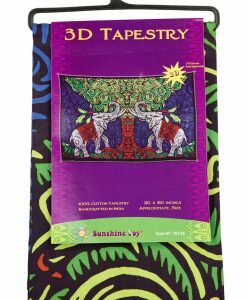 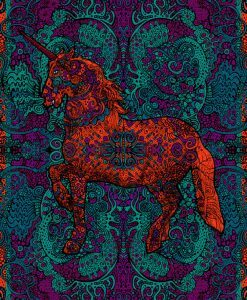 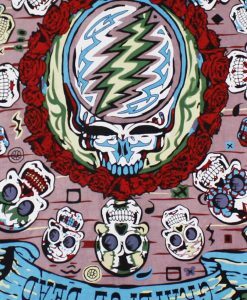 BBFs has a wide selection of the coolest tapestries around. 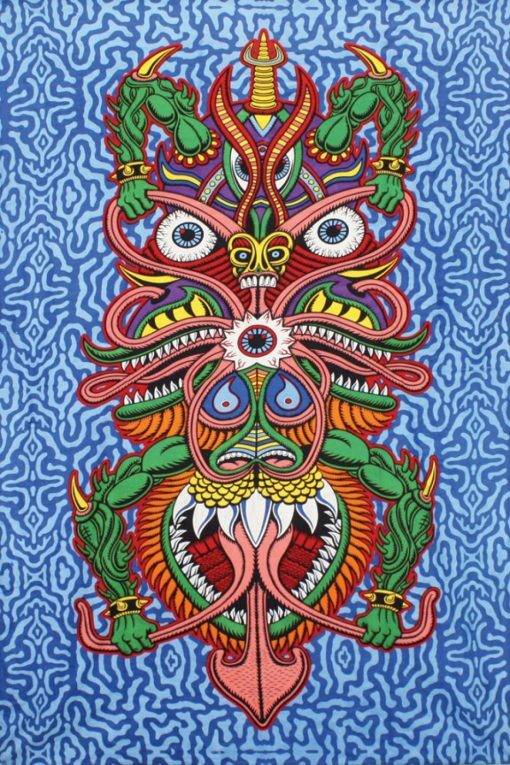 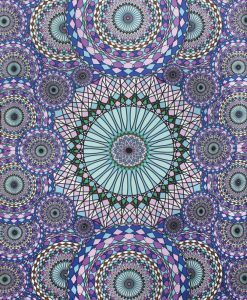 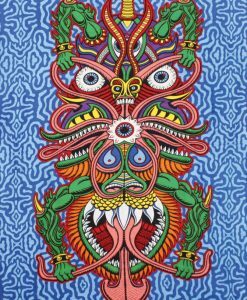 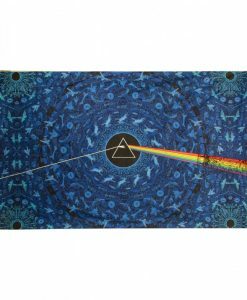 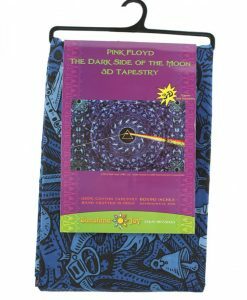 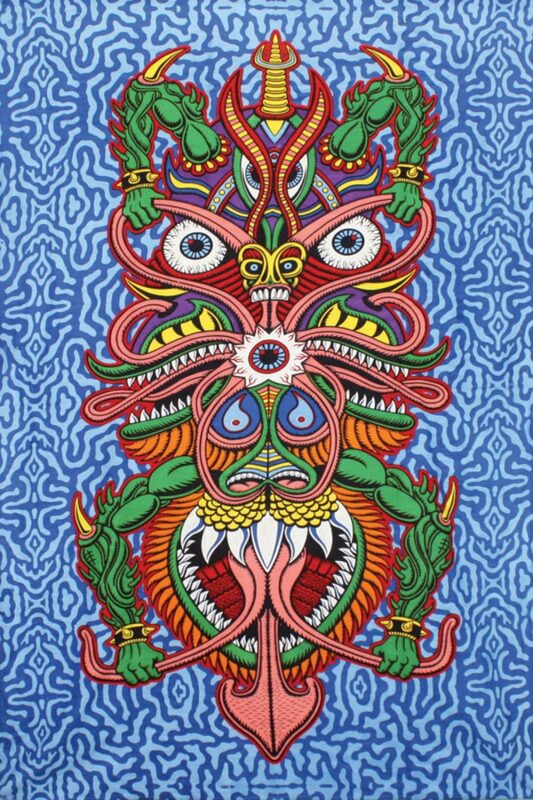 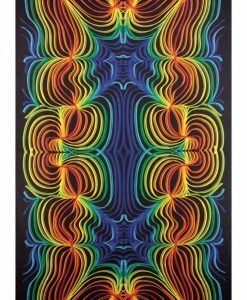 3D, Pink Floyd, Art Prints by Chris Dyer and more to add the perfect touch to your space! 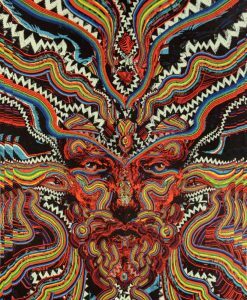 Come check us out to learn more.